At Island Grill, we use our own unique combination spices in all of our meals to create an authentic Jamaican flavour. What makes the experience worthwhile? 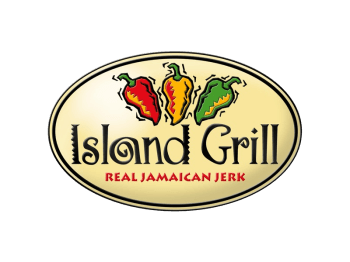 Island Grill serves up the best Jamaica has to offer with a culturally inspired menu. Our own special BBQ, Jerk and Yabbas have all the goodness that makes island cooking delicious and exciting.